Coppeneur is a German chocolate producer who set up a cacao plantation on Nosy Be Island where organic Criollo and Trinitario cocoa derived from the Sambirano region in northern Madagascar is grown. 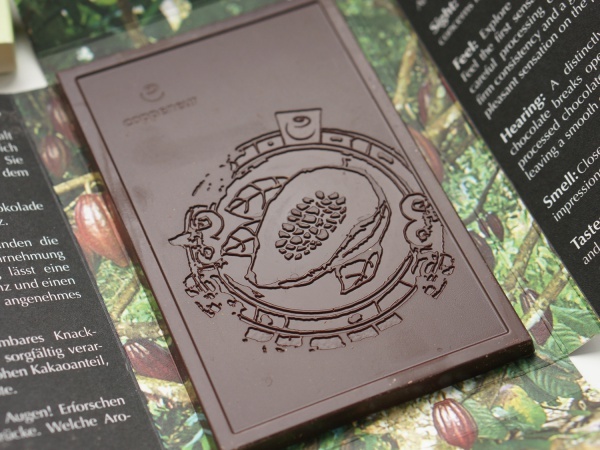 Prior to setting up the Madagascar plantation, Coppeneur produced chocolate with cocoa from South America. 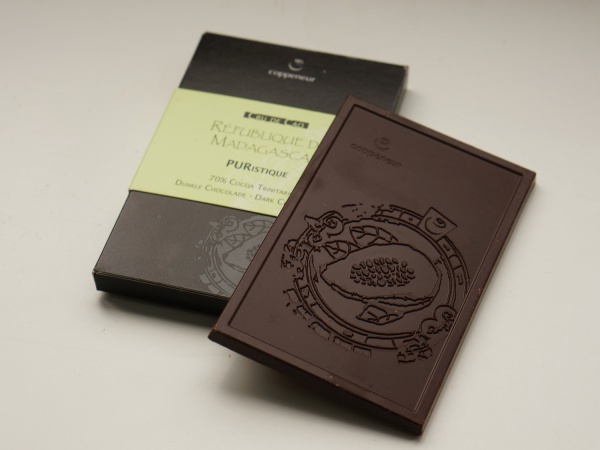 The Madagascan edition, branded République de Madagascar - PURistique, is a 70% Trinitario cocoa based chocolate sold in 50g bars. This page was last modified on 3 September 2016, at 21:56.